Learn from other QA Managers things that you've always wanted to know - but didn't want to ask. 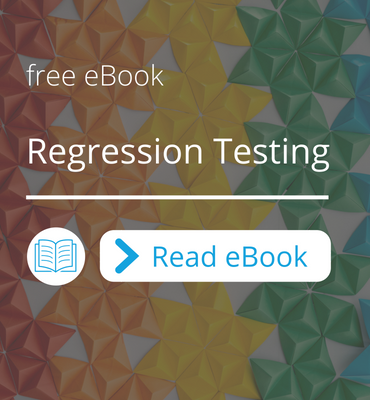 Should I Start Using Selenium Testing for Automation? 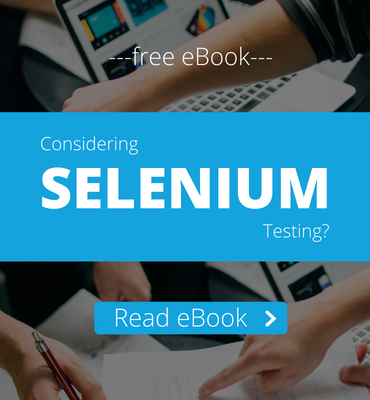 This handy decision-making guide will lead you in the switch to automation testing, pros & cons, and how to integrate Selenium into a manual setup. How to integrate the best elements of manual and automation testing to get the most of your software QA needs, and what you need to consider. TestCraft vs. Test Recorders: Which Will Reign Supreme? How do software powerhouses like Google keep up to pace with development, testing, and release? The answer is code health - and they've cracked the code. QA managers - you must see this infographics to get to know your employees better.